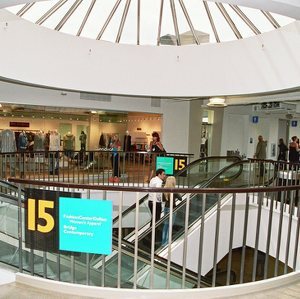 With a vision for the future, the Dallas Market Center partnered with Lincoln Builders to begin the daunting task of renovating one million square feet on five stories in a 12-month time frame and create FashionCenterDallas™. The project involved constructing more than 600 temporary showrooms and 550 permanent showrooms, individually custom-built to the specifications of each exhibitor. The amazing success of the project resulted in a multi-floor market merchandised into product category neighborhoods for efficient shopping.